PHILADELPHIA – A decision remains pending from an official hearing to determine the outcome of a petition to set aside a state-based medical lien, placed on a plaintiff in a Philadelphia sidewalk fall lawsuit. 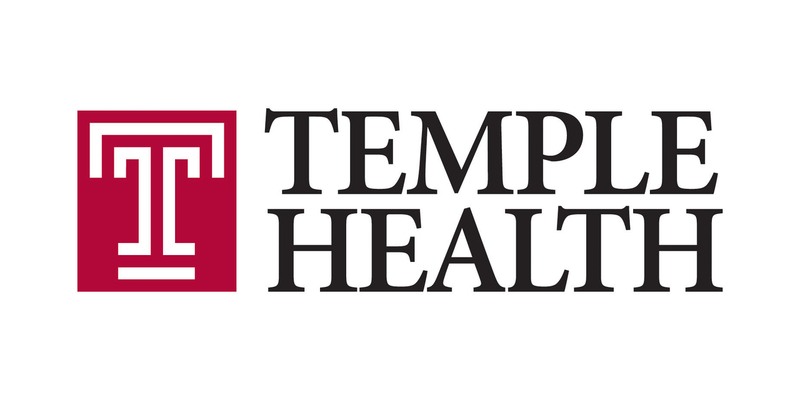 PHILADELPHIA – Irreconcilable differences have caused a plaintiff’s attorney to exit a lawsuit filed against Temple University, its hospital and health care system. 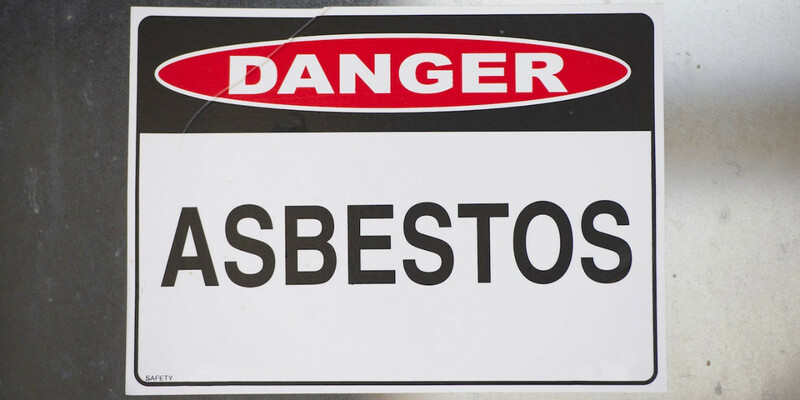 PHILADELPHIA – Asbestos-related filings in Philadelphia’s Complex Litigation Center (CLC) have, so far, appeared to show a slight decrease from 2015 through the first half of 2016. 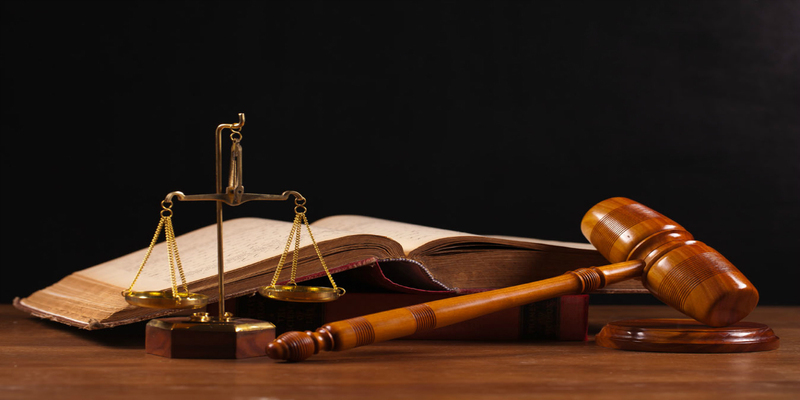 PHILADELPHIA – According to a defense attorney in a Delaware County-based premises liability lawsuit, the Philadelphia County Court of Common Pleas is not the proper forum in which to hear the case, and he has filed an objectionary motion to that effect. PHILADELPHIA – Defense counsel in a slip-and-fall lawsuit originating from a Springfield Township apartment complex has successfully argued that the case should be transferred to the Delaware County Court of Common Pleas. 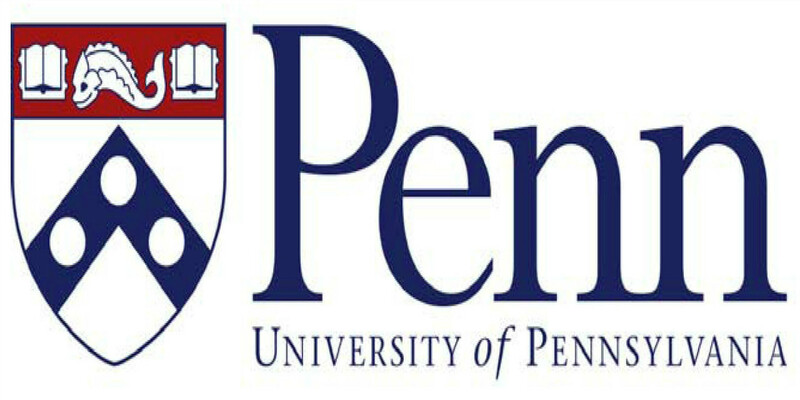 WILMINGTON – The University of Pennsylvania has initiated a federal lawsuit with a California-based biotechnology company, over breach of contract claims tied to a licensing agreement and unpaid royalties. 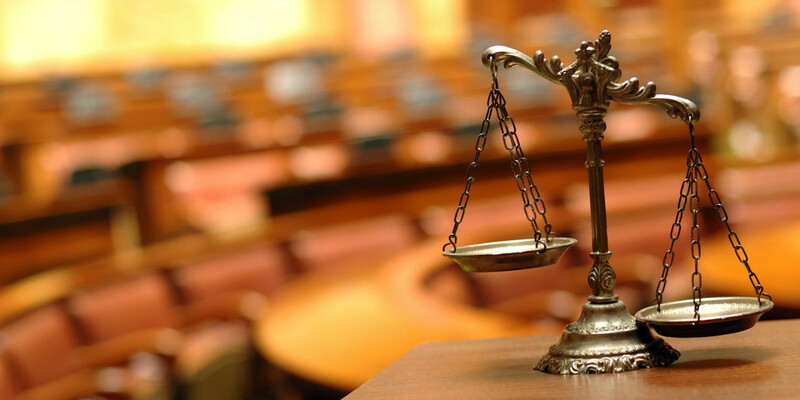 PHILADELPHIA – A Philadelphia judge recently denied a defense attorney’s attempt to send a gas station scaffold fall case to the Chester County Court of Common Pleas. PHILADELPHIA – Espousing a belief that the appellant in an employment discrimination case against Thomas Jefferson University was trying to re-litigate issues already dismissed, a federal appellate court upheld a ruling on the matter. 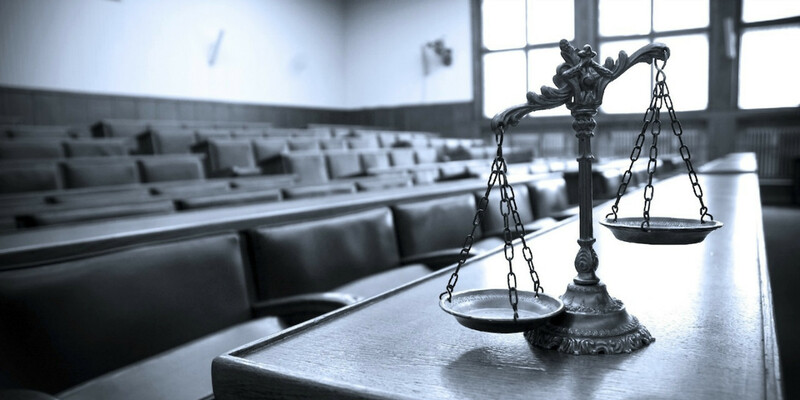 PHILADELPHIA – A Philadelphia judge denied several preliminary objections in a car crash case emanating from Philadelphia, on the basis of finding the pertinent claims did in fact achieve a standard of legal sufficiency to proceed. PHILADELPHIA – The liability lawsuit filed against a York grocery store will be headed to its home county court’s jurisdiction, per a successful motion from the case’s defense attorney and an order from a Philadelphia judge. 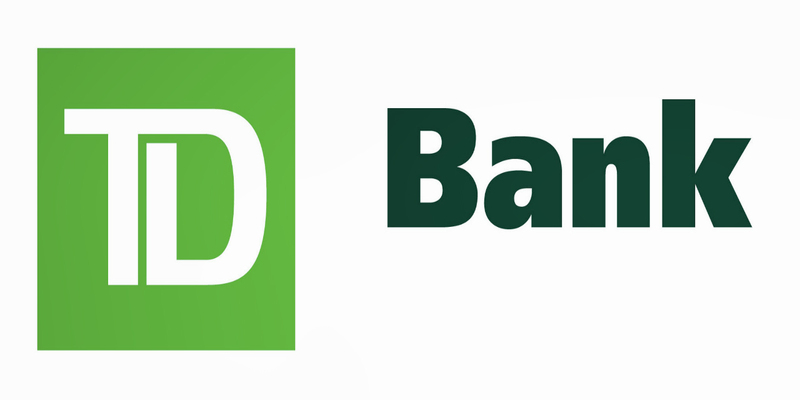 PHILADELPHIA – A Philadelphia judge has issued a court order compelling a slip-and-fall lawsuit's garnishee, TD Bank, to turn over more than $5,000 in contents from the defendant’s bank account. PHILADELPHIA – A personal injury lawsuit concerning a local food bank organization has been stayed for 90 days, pending an assignment and securing of new plaintiff representation. PHILADELPHIA – A local court has directed the City of Philadelphia to deliver settlement funds to an escrow account for future distribution to a woman allegedly injured in an auto accident in order to resolve the related litigation. PHILADELPHIA – A premises liability lawsuit versus a York-based grocery store could be transferred to that jurisdiction’s county court, if a defense motion proves successful. PHILADELPHIA – A wrongful death and survival action will remain in the local court system, per a recent order from a judge in the Philadelphia County Court of Common Pleas. PHILADELPHIA – A preliminary objection to change the venue of a premises liability lawsuit against a Folcroft-based maintenance company proved successful in the Philadelphia County Court of Common Pleas this week. PHILADELPHIA – A Norristown building company’s preliminary objections as to a possible change of venue in a slip-and-fall case have been overruled in the Philadelphia County Court of Common Pleas. PHILADELPHIA – A series of preliminary objections is being contested in a Philadelphia-based car crash case in the Philadelphia County Court of Common Pleas, connected to legal sufficiency of the included claims.